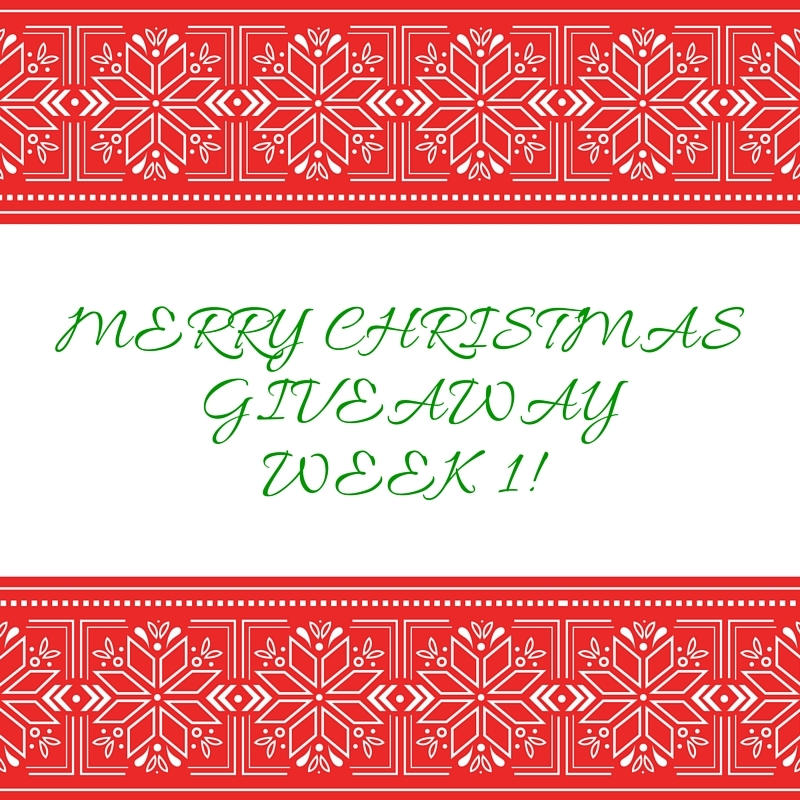 Though I’m not posting here regularly, I wanted those who still follow and haven’t switched over to my new site, http://michelleconnellwrites.net that starting Monday I’m giving away a 5-pack fiction bundle each week for three weeks in December. Get all the details over at my new site! Good luck! Yay! I’m all ready to start the cover contest tomorrow morning. Spread the word to your friends! One lucky winner will win a floral bouquet from Teleflora and another lucky winner will win a cookie delivery. I posted about our weekend retreat there. We had a great time and got lots of work done! Plus, we ate delicious food (mostly food from home) and played Monopoly (R) Deal! So read all about it, and then you might want to follow that site soon as I’m going to run a cover contest–with prizes, for my upcoming book, Cookie Encounter! In mid-January, Kate received news that her paperwork had been approved. She only had three weeks left to work. She was thrilled she could stay home with Sarah before the wedding. She had so much packing and planning to do. Her cast came off and she felt a whole lot better. The wedding would be simple, they would get married at the courthouse and then have a reception at the Scott Club. Spencer’s family was coming in for the wedding and some of them were staying with Mrs. P and some with Spencer. Fun Friday! Goin’ on Retreat! I’m going on retreat this weekend with the writing group I’m in. Yay! We will stay in a Boatel–yes, your read that right. A boatel is a room near the lake where you can easily get to your boat. We don’t have one, but we like to be right on the water. Very peaceful, and exactly what I need right now. I’m constructing my new site, and will announce it soon. I’m trying to figure out MailChimp for contests, etc. and am not having an easy time with it. Not at all. Maybe on retreat I can figure it out with the help of my buddies. Anyway, that’s the news for now. As Kate, Sarah, Spencer and Mrs. P prepare for Christmas, I am at a crossroads. I need to decide where I am going to go (and how) at the conclusion of Heir Force. Some of my decisions include whether to stay here at the Heir Force site and turn it into more of a writer’s life blog, start a whole new blog and hope you move with me, or stop blogging altogether. 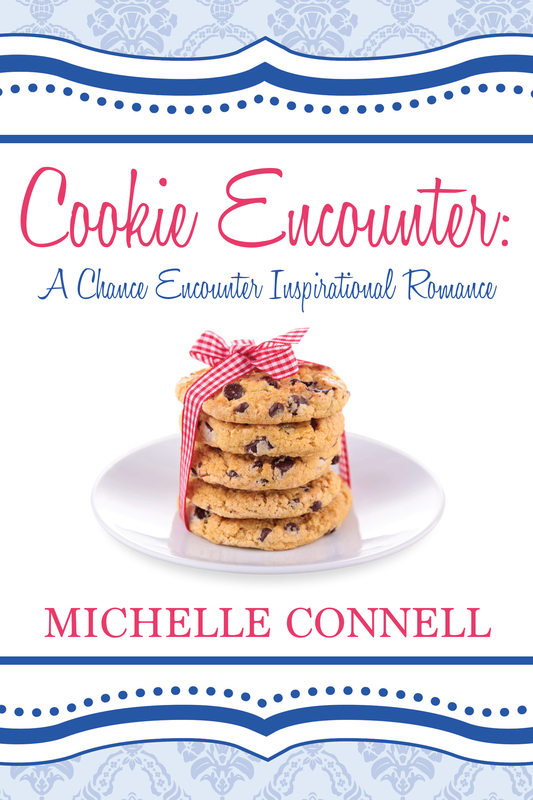 My next novel coming out in September, Cookie Encounter, is part of my Chance Encounter Inspirational Romance series and is not related to Heir Force at all, except for being a novel written by me. I could start a new blog using the Chance Encounter Romance theme, but am not sure that is what I want. I also have a part of me that includes scrapbooking, homeschooling, traveling and reading dozens of books a year that I could include in this new venture. So, I will be thinking about this over the next several weeks and will continue to post Heir Force, but maybe not as regularly. Speaking of Heir Force, last week I had the opportunity to see a Scott Air Force Base K-9 demonstration and took pictures I will post later this week. I was so excited! Bear with me as I navigate the turns in my life and thank you for reading, and liking this blog. I am thankful for you. I welcome any input you may have, questions, suggestions, etc. Mrs. P seemed to be in her element. She caught up on the Kate’s laundry, made a delicious soup, and played with Sarah. Kate did what she could, one handed, but was glad Mrs. P was around. Sarah kept touching the rough plaster of Kate’s cast, frowning. “You hurt?” she would ask.